Cortland Prevention Resources is excited to be expanding our educational programs by introducing “Hidden Mischief” to the community. 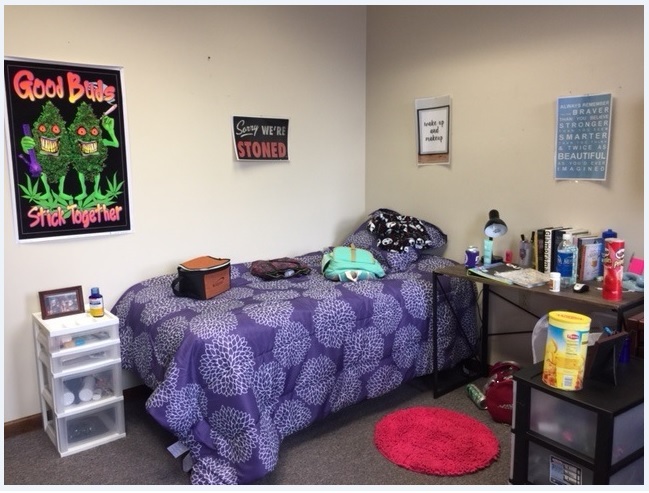 This life like teenage room will travel to locations throughout the county to be used as an educational tool for parents, teachers, and human services workers and beyond. Participants will search for hidden drugs and paraphernalia, while learning about concealment methods and drug culture references. This will be followed with an in-depth discussion about the room, current trends and what to do if you suspect your youth of using. An opportunity for questions and answers will follow. The presentation will be an eye-opener for just how easy it is for drug and alcohol references to be hidden in plain sight.